How does Account Based Advertising work? 2018 seems a breakout year for Account-Based Marketing: IP Targeting, GeoFencing, coockie based Targeting, DMP based audiences… which is best way to reach your B2B audiences? IP Address (traditional) – Ensuring our targeting is specific only to a set group of IP addresses. This is the the earliest approached used by account-based advertising providers when IP data started to see widespread interest and adoption three or four years ago. big deals faster, delivering the right content with the right frequency. connect to the Internet. Think of it as the ‘sender’ address in a normal postal letter. As example, when your search somehting in Google, the IP address is associated with your question and therefore the search engine knows exactly the machine it should be returning the answer ! providers that can provide such data to advertisers. You may be able to reach your individuals as part of a big target audience without needing to know their identity. With geo-fencing you can target contacts that sit within a perimeter of a given location. you can place an online banner aimed exclusively at people working at the address of your choice. In general this is a very good choice when your audience is captive in a well defined area, such as during Events ! 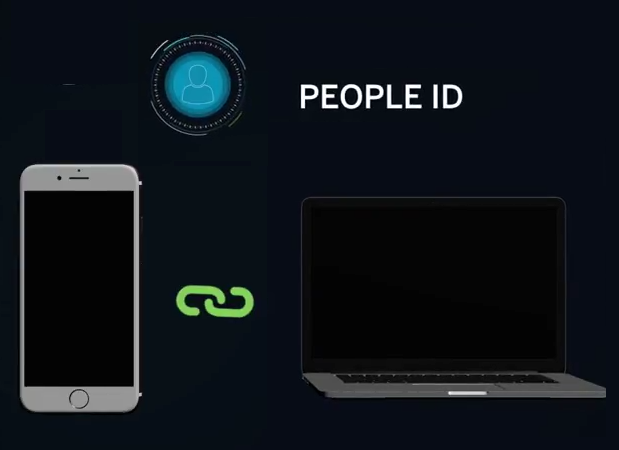 LinkedIn and Facebook targeting solutions rely on the fact that they can leverage the user identities across multiple devices. Some other solutions, blend LinkedIn audiences with FaceBook Ad to provide Account Based Contact Advertising. It is another way to think about social media, a more effective approach as direct marketing channel, a one-to-one channel to key decision makers, C level contacts and influencers in Key Accounts. You can engage and convert more prospects from your key accounts while they are actively in Social Media Ad. Networks – which includes not only Facebook but over 4 million different media sites and apps. IP or Geo-fencing with DMP (Data Management Platform) contact layer. advertisers with audiences across its roster of premium publishers, creating and sustaining demand for their inventory. Better audience intelligence – and the ability to act upon that intelligence – means enhanced campaign performance and efficiency. 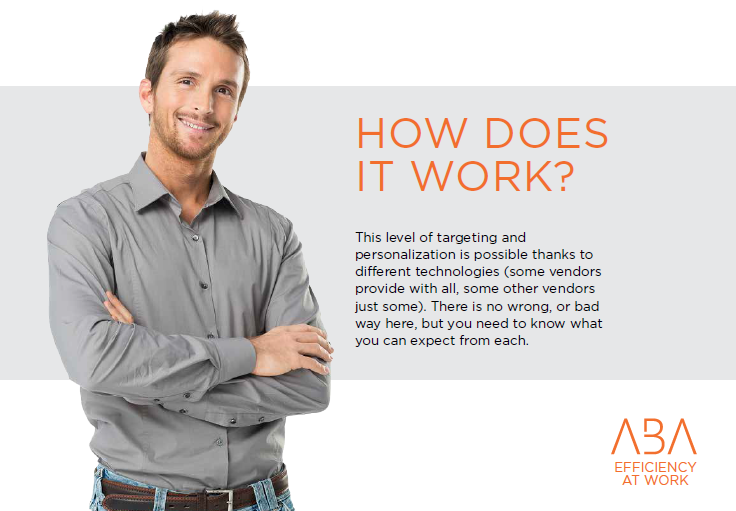 Unlike traditional IP Targeting that bases the ‘persona’ targeting in the ‘media packages’ -ie. if I publish the ads in Financial Times, then I’ll target the Finance department-, here the DMP is the most effective way to dynamically bring your content to your Account Based Marketing (ABM) audience. allows ‘persona’ based targeting on a combination of cookie based datademographics and behavioral, hence the content is presented only to the right individuals irrespectively of the media they may be checking –DMPs such as Turbine stream processing engine continually respond to changes in behavior patterns inferred from more than 2 trillion anonymous data points to reach better decisions more quickly. Using proprietary predictive modelling algorithms, machine learning and advanced semantic technology, Turbine automatically determines what audiences to create, in which context, in order to target and optimally meet the needs of each campaign.